One of my personal goals this year is to remember to take a moment and take care of myself. Now with three kids to take care of it's hard to remember to take a moment for me with everyone needing something all the time, I'm not complaining but we all need a moment from time to time. After all they say a happy mom has a happy home (or something like that...). P&G has a great line up of new products to help kick-off pampering and taking care of ourselves for 2013! 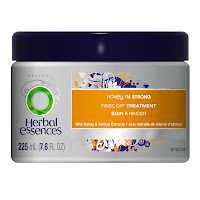 Everyone knows that balanced diets, proper vitamins and plenty of H2O help keep hair healthy, add in a good hair treatment like Herbal Essences Honey I'm Strong rinse off treatment and you can start the year off with shiny, strong and healthy looking hair. This is something I can say I really need with the everyday damage winter causes plus just giving birth to a new baby a few weeks ago! Herbal Essences Honey I'm Strong rinse off treatment is formulated to treat and protect each strand of hair making it 10X stronger after just one use! Having used Herbal Essences hair care line in the past I am quite intrigued to see how well this particular formula will work on my difficult hair! If it's anything like the other products I have tried, I can pretty much doubt I will be disappointed. 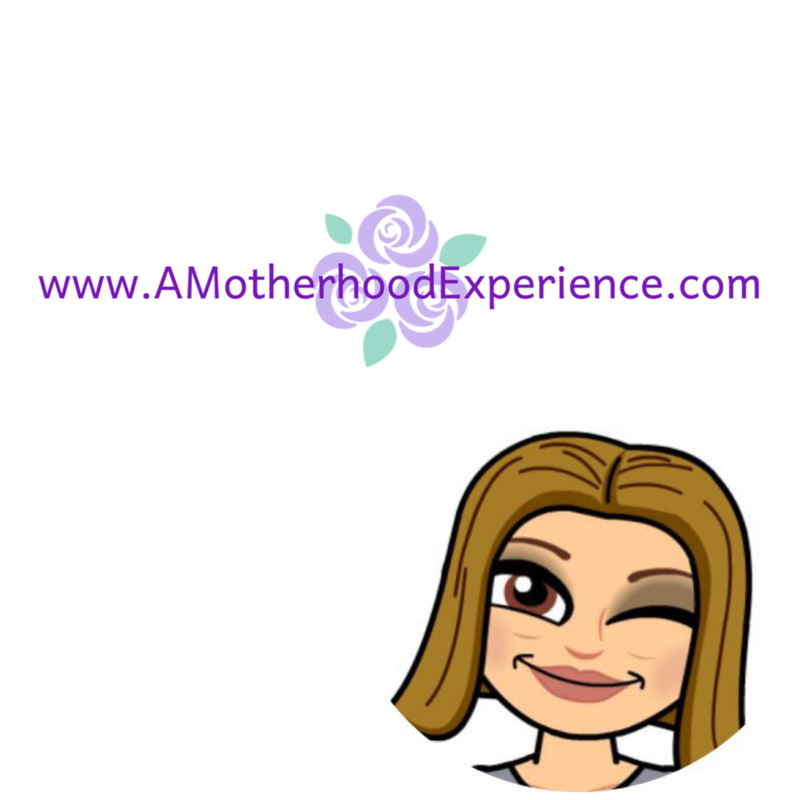 Being a mom (and woman) we deal with many every day life stresses like our daily jobs, kids, maintaining the household and whatever else may pop up unexpectedly in our lives. Be prepared for those moments with Secret Clinical Mean Stinks line of antiperspirants. Clinically proven to provide extra protection against wetness for women with demanding body chemistry. Whatever life throws you, it's your Secret in 2013! I have tried Secret Outlast Completely Clean antiperspirant so I am excited to have the opportunity to try out Secret Clinically Mean Stinks. I like Secret antiperspirants because they work, they keep me dry and I am one of those women whose hormones are just insane lately causing sweats (and unfortunately we know these sweats can lead to smells if your not protected!) I'm happy to know there is a product like Secret out there to keep me calm, cool and collected when life throws a new ball into my court. With winter comes cold and flu, an unfortunate thing we must deal with every season. From the change in temperature to the kids being exposed more at school, germs are everywhere and we will get sick, its unavoidable but Vick's can help if your family is hit with a bug. We will be prepared this winter with products like Vick's Nyquil/Dayquil Cold and Flu combo. 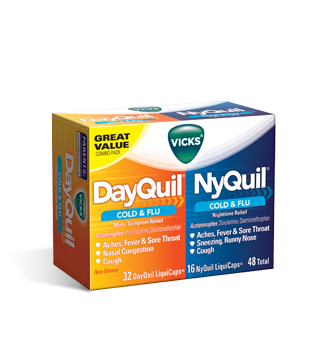 I have been a fan of NyQuil and DayQuil since they were first introduced onto the market. I remember when there was only the liquid version available, it's nice to see that they still have the gel caps which make taking the medicine easier for people who don't like the taste of the liquid kind. They are one of the only cold remedies that actually work for me and don't prolong the sickness. They help reduce the symptoms for a speedier recovery, NyQuil to sleep and DayQuil to get on with our day. Vick's Vaporub ointment is a savior for the kids (and hubby) when they have a bad stuffy cold with a cough. Rub a bit of that on their chest after a nice warm bath and they get better sleep which helps them fight off the sickness in the long-run. 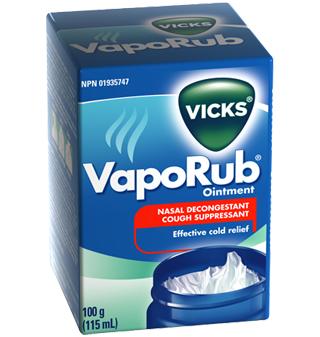 I remember my mom and grandma always turning to Vick's Vaporub when one of us fell sick. It's been a family-used brand for as long as I can remember. The cooling sensation helps open the airways allowing better breathing and better rest. For hubby who has been complaining about indigestion and heart burn a lot lately (thanks to him eating more spicy and hot food being it winter) there are Pepto-Bismol Instacool Chewable tablets for instantly cool relief from the worst of it. They have a peppermint flavour which brings an instant cooling sensation that lets you know relief is on the way. 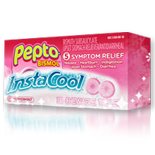 For heart burn, indigestion, upset stomach and diarrhea you can keep your cool with Pepto-Bismol Instacool Chewables. By providing us with these and other great products, P&G are helping us boost our confidence, stay positive, healthy and start our families off to a bright new beginning for this year! Stay tuned for more in-depth reviews of these and other great P&G products this month! Don't forget to sign up for the P&G BrandSaver , save up to $117 on P&G products starting January 9th! Show some love to P&G by following them on Twitter @PGInsider and follow us P&GMoms as we talk everything P&G on Twitter using hashtag #PGMom! Disclosure: Posted by AME in participation as a #PGMom Brand Ambassador. We received mentioned product(s) as part of the program for review purposes. Comments and opinions on this blog are those of the author. Products information and stock images provided by representatives of P&G.